Dr. Matthew H. Schneps was a founding member of the Science Education Department at the Harvard-Smithsonian Center, and now is the Founder and Director of the Laboratory for Visual Learning. The Laboratory for Visual Learning was born out of Schneps own personal quest into decoding the mystery of Dyslexia. Schneps became increasingly frustrated that the majority of the conversation around dyslexia revolved around Phonological Awareness, when as an adult, Schneps felt like he had mastered the phonology of the english language, yet still continued to struggle. Compelled with curiosity Schneps discovered an entire literature on the relationship between attention and dyslexia. Do you feel like you or your dyslexic loved ones have differences in attention? Let me know on Facebook. 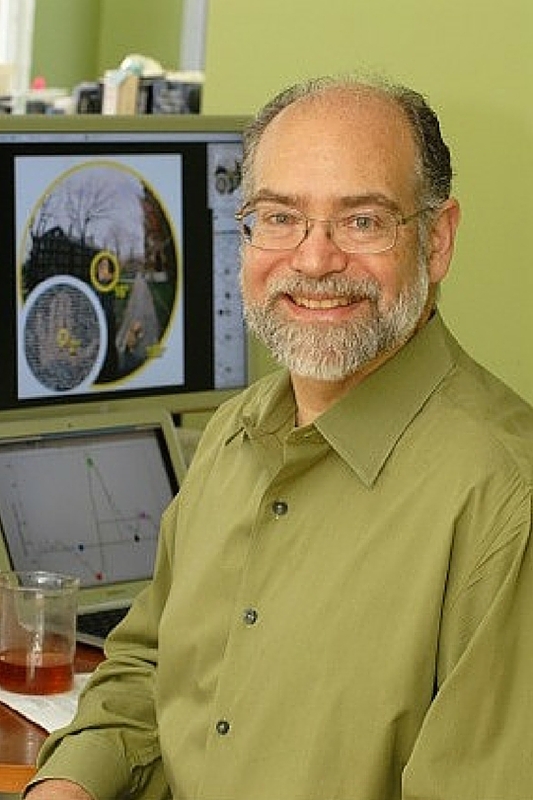 Schneps received his PhD in Physics from MIT (’79), and is currently Research Professor at UMass Boston, Computer Science. Previously, Schneps was founding member of the Science Education Department at the Harvard-Smithsonian Center for Astrophysics. There, over a period of 35 years, he led major national initiatives fostering science learning through television and computer media. Work includes programs on children’s ideas in STEM (e.g., A Private Universe), and resources for students and teachers. Habitable Planet, an online resource produced in collaboration with Klopfer of STEP, received the Science Prize for Online Resources in Education from the AAAS. His work in neuroscience was honored with a Burch Fellowship in Theoretic Medicine and Affiliated Sciences. This year, Schneps (with UMB collaborator Marc Pomplun) began work to establish the Institute for Compassionate Technology: Fostering technology with a heart.